Anna and Bart have been best friends since childhood. Bart is in love with Anna, but she wants to graduate college before surrendering to love. After Anna’s parents die, Jaeger, involved with a drug and human trafficking cartel, forces Anna into an illegal marriage and holds her captive. He plans to sell her in South America and take her inheritance after she disappears. Anna escapes, enrolls in college, and finds a job as a live-in nanny for Carol Dugan. Charles and Mary Dugan, Carol’s parents, are compassionate Christians who accept Anna as a family member. They support and try to protect her, even after they learn that Jaeger is part of a human trafficking cartel and he and his friends want to kill Anna. Raised on an Arkansas horse farm, Anna is an expert with horses, a rifle, and revolver. 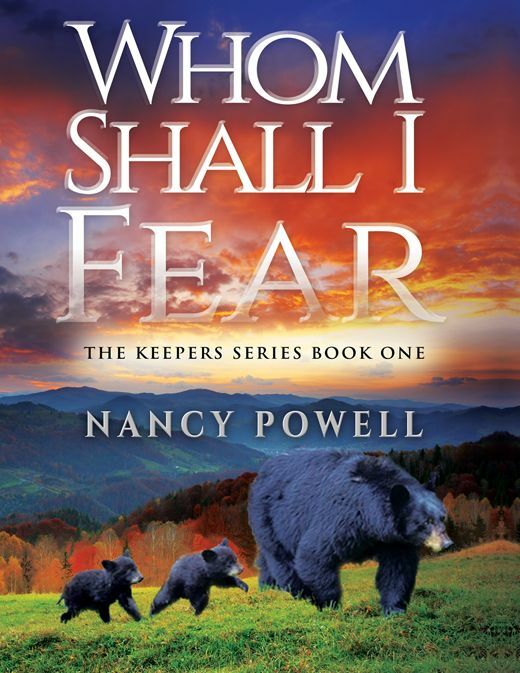 Although she is often afraid, she uses her skills to protect herself and the Dugan family but relies on God more than her proficiency.